Tippmann Sports makes a great beanie but not everyone on the street knows what Tippmann does. The Tippinators decided to add a stick figure paintballer to a hat in order to announce to the world what Tippmann is all about. The Tippinators have been thinking about doing it for a while, and we were finally able to produce our first animated instructional video. 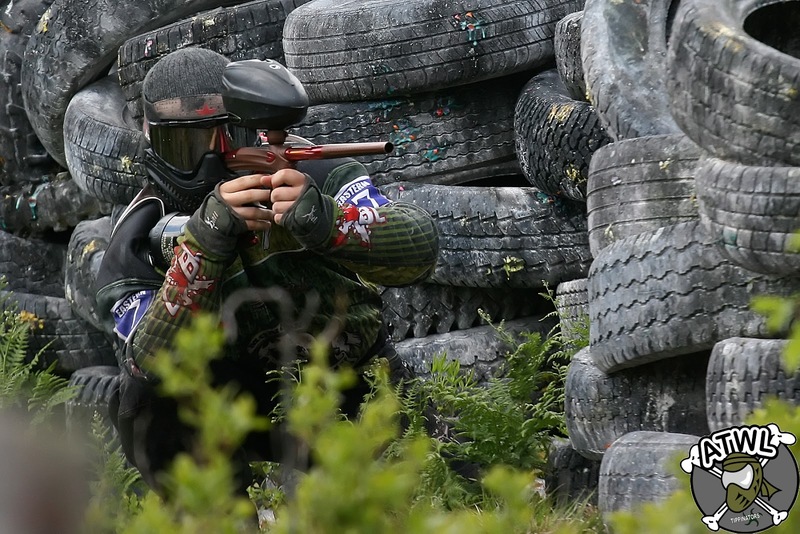 The video is called "Paintball Tipps - Fire and Move the Key to Winning Paintball". We hope this will be the first in a series of videos that are designed to help new players learn the game while entertaining more experienced players. Experienced players are asked for advice by new players all the time. Rather then passing on tips to players one by one as we have been for years, these videos let us answer the most frequently asked questions to everyone at once. The Tippinators are excited to announce that Chris Coolen has agreed to coach the Tippinators speedball team through the rebuilding process this season. 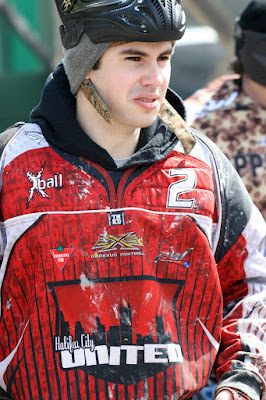 Coolen is a former CXBL All Star with many years of paintball experience to pass on to a young group of eager players. "I came to the Tippinators last season because I wanted to return to the real reason I play paintball - to have fun with a good group of guys but maintain a competitive balance." Coolen said. Coolen has always been friends with Tippinator players and joined the team in 2012. "The Tippinators have always had an outstanding reputation as a first class, professionally organized team whose players are always seen smiling and enjoying the moment. That is what any sport should be about." Coolen remarked of the team. "For me to reach out to the team and ask to play last season was a no brainer." For an exceptionally talented player, playing at the highest level in the country to hang up his cleats to coach a rebuilding team is a exception to the rule. "Two years ago I suffered a torn ACL in my right knee," Coolen explained "Although I did play 2011 in the CXBL and 2012 in the MXL the injury has really taken its toll on me and that was a big factor in my decision to coach." The Tippinators are getting a coach with a proven track record. Coolen coached in the past with the original Hammonds Plains team many of whom went on to become great players. Of the teams he has coached in the past Coolen said "Seeing positive growth and transformation in the players makes coaching such a great experience. I really just want to pass on my knowledge and experiences so that they can get the most enjoyment out of the sport as possible." Coolen is eager to get on the field with the Tippinators. "I want to bring out the best in the new Tipp players, identify where existing players can improve." For Coolen the expression "work hard, play hard" comes to mind when he thinks of moulding a new team. The hard part he knows is in striking the perfect balance between fun and success. Coolen also knows that "If everyone can buy into the same system good things will come." The unofficial opening event of the 2013 Atlantic Canadian paintball season, Black Friday, was held on Friday March 29th at Mersey Road Paintball in East River Nova Scotia. Black Friday is unique not only because it draws all styles of paintballers on to the same field but because it is the first large event of the year. 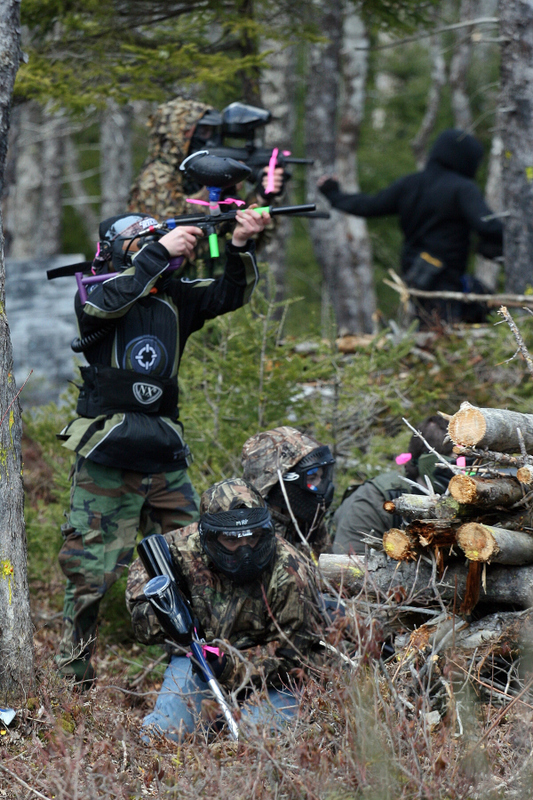 Black Friday is the first chance players have to rekindle friendships and bang the rust off the paintball skills. 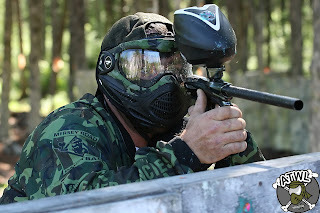 "The paintball gods are smiling on us today," said James Langlois, owner of Mersey Road Paintball, "A spring storm made the field unplayable a few days ago. 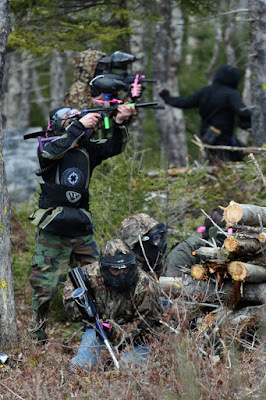 But the sun came out, cleared up the snow and made a perfect day for paintball." The official event registration of 209, and an unofficial head count of close to 300, continues to make Black Friday one of the largest games in Atlantic Canada. The game ran in two 90 minute halves, immediate respawn, with the teams switching ends at half time. At the half time lunch break, raffle and door prizes (provided by Tippmann Sports), were given out. The immediate respawn made made for non stop action all over the field coupled with prizes for players made the day a success all around. 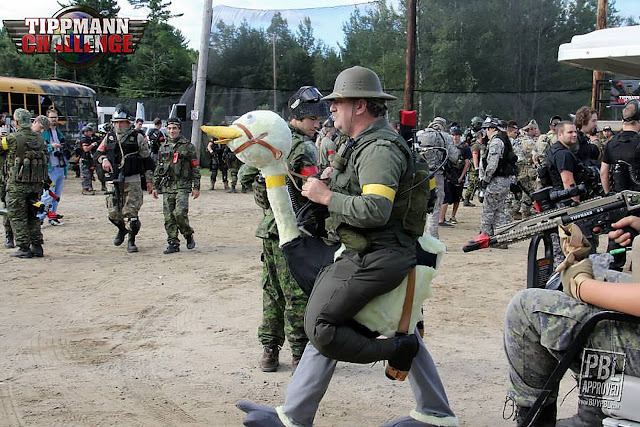 In many areas paintball participation has been in decline. The exact opposite is true for Atlantic Canada paintball. 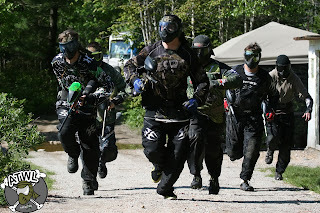 The increase in players at Black Friday, expansions teams in the Atlantic Tactical Woodsball League (ATWL), and the new Eastern Paintball Players League (EPPL), proves that the game of paintball is stronger than ever. “It is great to see so many players out today.” commented Ben Van Horne of the Tippinators “With this many talented players out for the first event of the season bodes well for the competition at the ATWL and EPPL this year. It is going to be a great season. The true attraction of Black Friday is that paintballers be they; woodsballers, recballers or speedballers, can gather for a day of fun before players gravitate back to their preferred style of play.